Vivo is known to constantly produce innovative smartphones for the modern and sophisticated youth. This has been highly recognized during last week’s MEGA Fashion Week Holiday 2018. It was a collaboration of contemporary perspectives on style and functionality. The showcase was an indication of the two brands’ relentless quest for breaking barriers in pioneering an in-depth fashion movement. 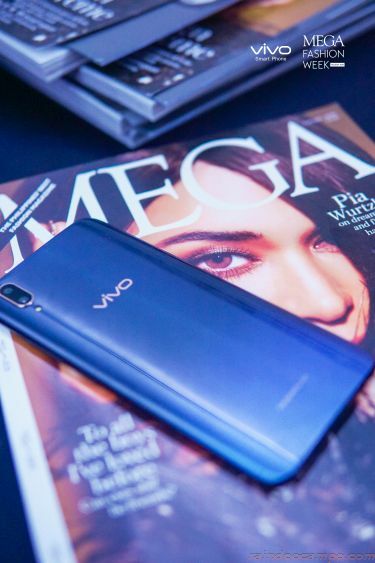 Vivo showcased its latest flagship phone during the event, the futuristic V11, since its design is as stylish and premium as the top designer collections. The smartphone’s distinct specs supplemented the artistry behind the featured groundbreaking works of art. Vivo endorsers left a huge mark as style bloggers and sisters Vern and Verniece Enciso graced the sartorial event. The popular love team, Edward Barber and Maymay Entrata also showed off their modeling skills by walking the runway. Vivo V11, the latest state-of-the-art smartphone in the market, is an industry-leader in the direction towards incorporating innovative design and use. It is equipped with new AI technology in photography that can adjust its settings according to the photo conditions and subjects. It will also enhance shooting speed and photo quality in backlit situations and guide users to produce professional-style results. The V11 bears a powerful camera that takes high quality photos with an impressive 25MP Front Camera and 12MP (24 million photosensitive units) + 5MP Dual Rear Camera. V11 takes mobile photography to a whole new level with AI, with a range of AI features including AI Face Shaping, AI Backlight HDR, AI Low Light Mode, AI Scene Recognition, AI Portrait Framing and more. These revolutionary specs helped capture the minute details of the clothes worn, the magnificent memorable moments of the guests, and the perfect selfie shots taken with the team. V11’s 3D cover features a fresh, unconventional fusion color – exuding the utmost class. The mysterious black and striking blue of the Starry Night fusion color invokes the far-flung corners of the universe. While the stunning blue and purple hues of the Nebula fusion color recreates the radiance of distant galaxies. 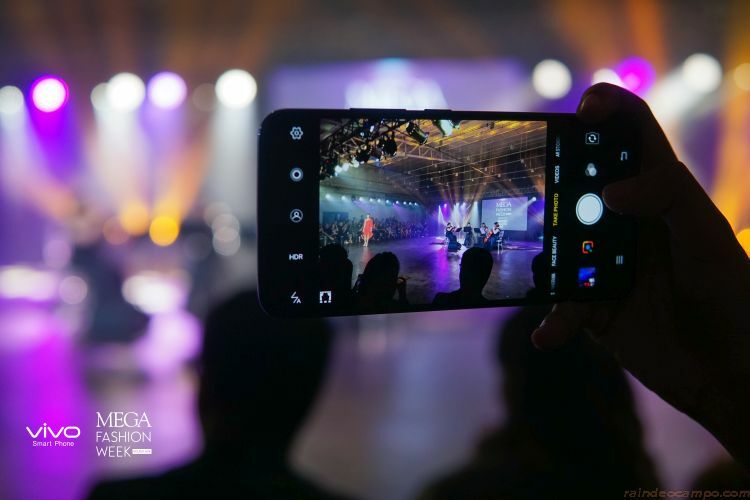 The V11’s fusion colors substantially complemented the impressive and avant-garde clothes of the acclaimed guests and models that graced the show.